The 12-room hotel will feature an eat-in kitchen that serves breakfast and lunch. 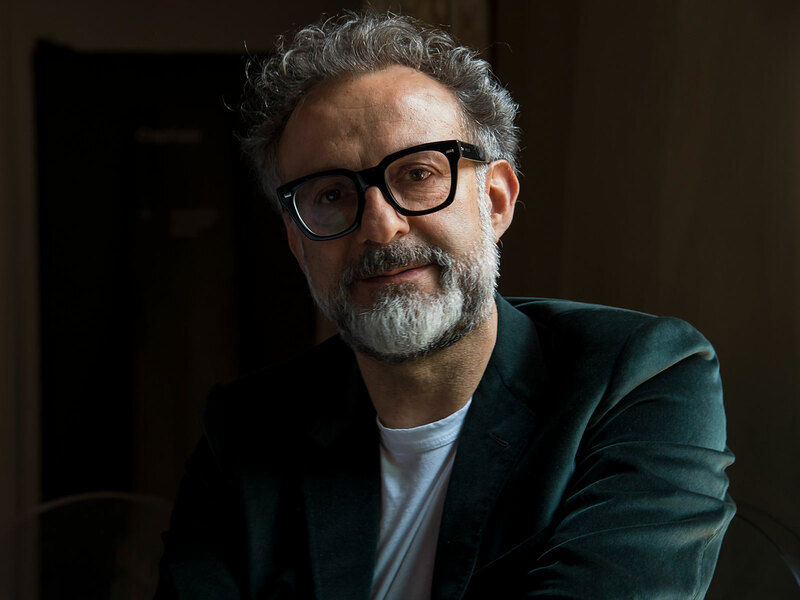 World-class Osteria Francescana chef, restaurateur, Chef’s Table star: Massimo Bottura has plenty of accolades under his belt, and he’s about to add another—innkeeper. This spring, Bottura and his wife, Lara Gilmore, will open a 12-room inn in Emilia-Romagna, near Modena, reports The Wall Street Journal. This is the first time Bottura has delved into the hotel realm, a decision made when he and Gilmore saved a 200-year-old estate from foreclosure around two years ago and decided to renovate it—thus, Maria Luigia Inn (named after his mother) was born. The 12-room, three-story hotel is situated on 12 acres, and it sounds like heaven. Guests can expect to find a swimming pool, tennis court, and “music-listening room” on the premise—artworks from big names like Andy Warhol and Tracey Emin can be found within its halls. There’s also an eat-in kitchen where you’ll be served “breakfast and light lunch” and even the occasional cooking class, according to WSJ. The best part? Each of the rooms at Maria Luigia will be stocked with pieces of Parmigiano Reggiano and half-bottles of Lambrusco, a red sparkling wine—both are local to the region (and they certainly beat pillow chocolates and free water bottles). Of course, while you’re staying at the inn, you’ll to want to try for a meal at Osteria Francescana—Bottura’s claim to fame, and current reigning champion of the “World’s Best Restaurant” title. Luckily, you can pre-reserve a spot as a guest. If you’ve never had a meal there, here’s what you can expect. There are options for à la carte dining and tasting menus—if you really want to go all out, try Tutto, which encompasses 12 dishes—and the service is impeccable, described to us as “a well-orchestrated symphony.” This dishes themselves are inventive and interpretive, ranging from popcorn to a dish called "an eel swimming up the Po River." And after your meal is finished, you can head back to your room for a Lambrusco and call it a night. If you're interested, rooms at Maria Luigia run at $519 per night, according to WSJ. There’s no official opening day yet, but it should hopefully come out soon—in the meantime, keep a window open with flights ready to book, just in case.